Editor's note: The music video replaced the audio stream on March 10, 2016. 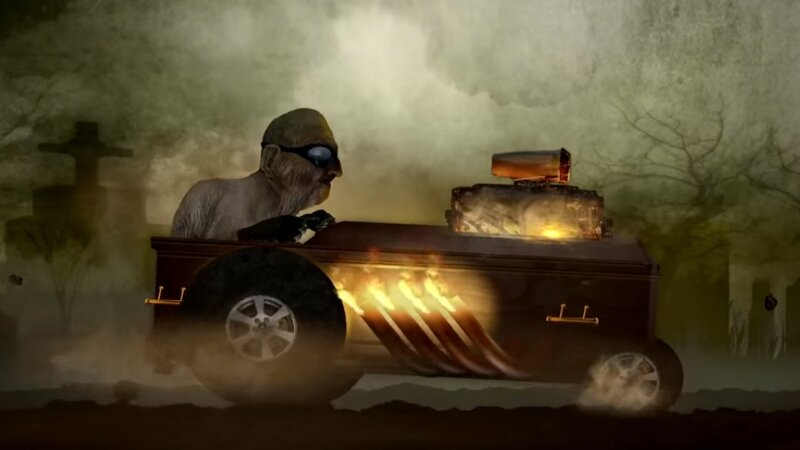 Created by Matt Mahurin, the video features Sturgill performing the song while an animated sequence is shown to accompany the song's lyrics. Sturgill has pushed the envelope when it comes to songwriting and production in country music, and "Brace For Impact (Live A Little)" is another example of his experimental nature. Steady drums and thick bass lay down a solid groove, while slide guitar mastery and warm keys give way to psychedelic sound effects towards the end. If Merle Haggard had been in Pink Floyd instead of Gilmour, this may have been the sound they would have created. Since his critically acclaimed 2014 album, Metamodern Sounds in Country Music, Simpson hasn't released much new music. Last month, a new song of his called "Sugar Daddy" was unveiled as the theme song to the HBO series Vinyl. "Brace For Impact" is the first taste we've heard from his upcoming 2016 album. 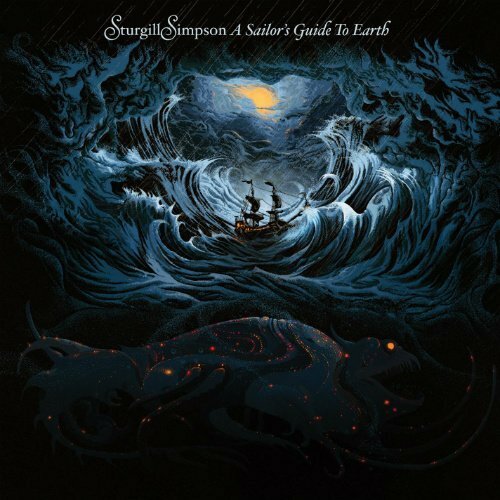 A Sailor's Guide To Earth will be released on April 15, 2016. Pick it up on Amazon. Just last week, Simpson also announced a bunch of tour dates for 2016. For the latest music, news, and tour dates from Sturgill Simpson, check out his Zumic artist page.